To vote or not to vote—that may be the only question if Ballot question 5 passes during the 2018 Nevada election. Ballot Question 5 asks if Nevada residents support “automatic voter registration” of eligible citizens when they apply for a Nevada Drivers License or make changes to their license. Currently, in Nevada, registering to vote is something that eligible individuals are responsible for choosing to do. This is often referred to as an opt-in system of voter registration, as eligible individuals need to opt-in to the voter rolls. Enacting an automatic voter registration (AVR) system would change voter registration from an opt-in system to an opt-out system. In 2017, the question of automatic voter registration Initiative Petition 1(IP1) was bounced around both floors of the Nevada Assembly where the Democrats controlled each of the chambers. As a result, the legislature passed the initiative with 27 Democrat member of the House and 11 Democrat members of the Senate, including one Independent Senator voting “YES.” The initiative obtained ZERO votes from any of the Republican Senate or House representatives. On March 16, 2017, IP1 was delivered to the governor’s desk. Earlier in March 2017, Gov. Brian Sandoval (R) said he had not made a decision whether to sign or veto the initiative. But, on March 21, 2017, Gov. Sandoval vetoed IP1, sending the issue to a public vote in 2018. 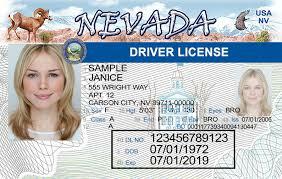 Sandoval went on to explain, “IP1 advances a worthy goal by encouraging more eligible Nevadans to register to vote. However, such a result must partner with sound policy. IP1 fails this test because it extinguishes a fundamental, individual choice—the right of eligible voters to decide for themselves whether they desire to apply to register to vote—forfeiting this basic decision to state government. … the core freedom of deciding whether one wishes to initiate voter registration belongs to the individual, not the government. As of August 15, 2018, 14 states and the District of Columbia had enacted automatic voter registration policies. The Nevada Automatic Voter Registration via DMV Initiative is modeled on the automatic voter registration system implemented in Oregon on January 1, 2016. 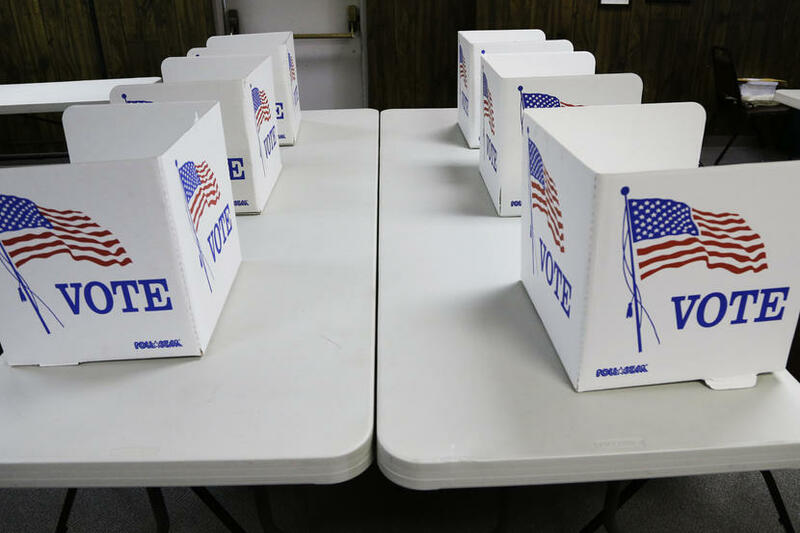 Oregon became the first state to provide automatic voter registration in the United States. The law was also approved in the Oregon State Legislature along partisan lines, with Democrats voting for and Republicans voting against the bill. Known as the Oregon Motor Voter Act or House Bill 2177, the law authorized the Oregon Department of Motor Vehicles (DMV) to register and update voter information for individuals who are over 17 years old, an Oregon resident, and a U.S. citizen. Between January 1, 2016, and the election on November 8, 2016, about 250,000 voters were registered using the DMV automatic registration system. As a result, the turnout for the 2016 election was a record 2.02 million. However, the voters registered under the automatic system only turned out at 43 percent, while those who registered through different means turned out at 82 percent. As of August 17, 2018, one political action committee, the Nevada Election Administration Committee, was registered to support this initiative. The committee was previously known as Nevadans for Modern and Secure Elections. The Nevada Election Administration Committee had raised $371,400, with iVote Inc.as the sole donor. The committee spent $371,167, and all expenditures were paid to Ramirez Group for campaign consulting. iVote is a national political action committee (PAC) that, according to the group’s website, aims to “secure voting rights for all Americans.” The group seeks to elect Democratic candidates to the secretary of state positions and to implement automatic voter registration policies across the country. The organization is headquartered in Washington, D.C. Ballot Question 5 does not have any registered objectors. However, in January 2018, Nevada Secretary of State, Barbara Cegavske was asking for residents to serve on two committees to write arguments for and against Question 5. Each ballot question committee would be made up of three members. Previous ArticleYes or No on Question 3?